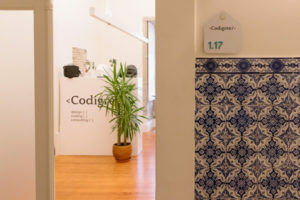 In March 2019, Porto Tech Hub reached a new mark for its growing family. 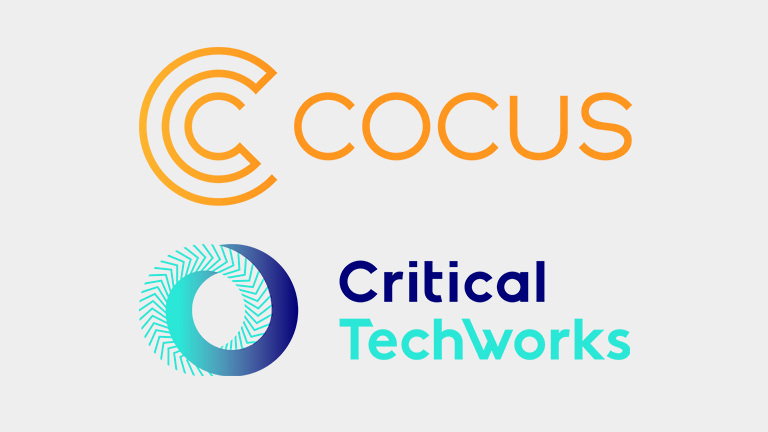 Cocus joined the Association, becoming the 20th company to be part of the community. 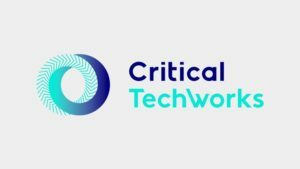 But the growth didn’t stop there and in the same month, Critical TechWorks also completed its integration in PTH. 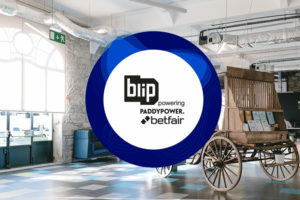 In total, 4 entities have already become part of Porto Tech Hub this year. 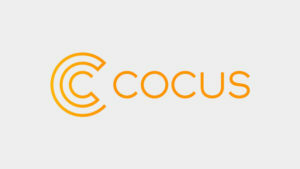 COCUS has offices in: Porto, Portugal; Eschborn, Germany; Düsseldorf, Germany and Basel, Switzerland.